What’s the story? Singapore has been known to be the new glitzy bustling city of Asia when you look at it from the west. New it isn’t and all the glitz and glamour came much later. The earliest settlements known were in the 13th century, back then it was called Sematek translated as the ‘Sea Town’ and fishing was the town’s occupation. 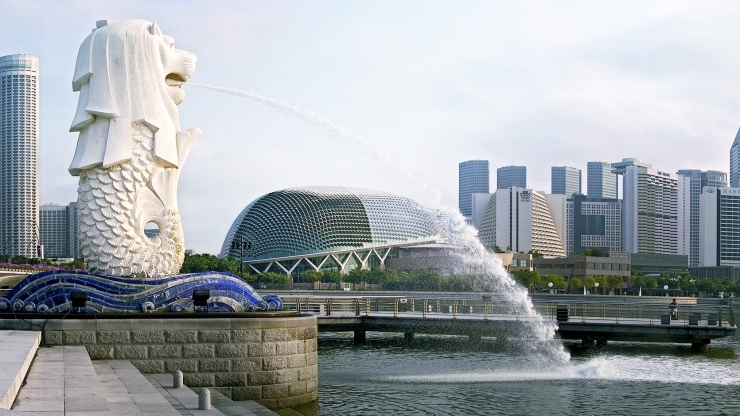 Ever wondered why do they have a growling Merlion as their national symbol? Well, the legend goes that the Prince of Palembang was out and about hunting when he encountered a lion – a creature he had never seen before. He thought of naming the city on the sighting of the lion as a good omen and thus the name in Sanskrit ‘Singapura’ which translates as ‘Lion City’. Over the years the reigns were passed on to the British and they pronounced it Singapore. 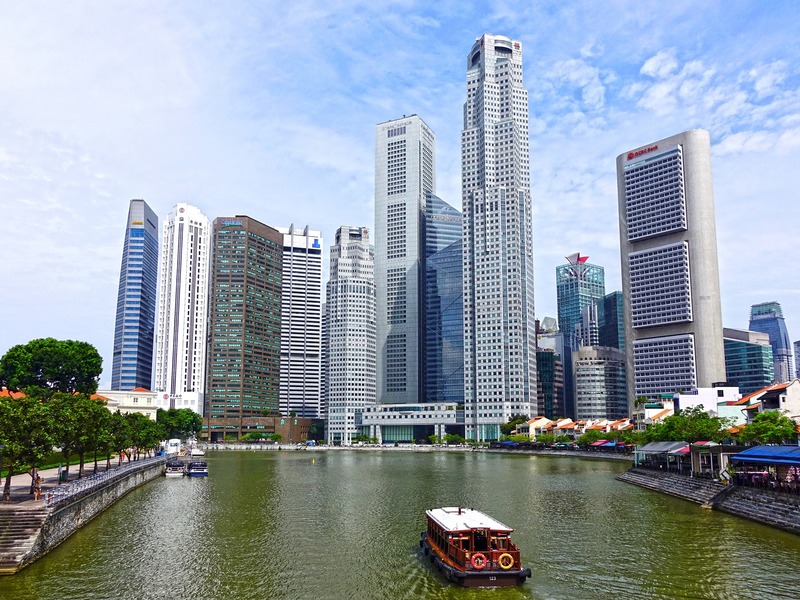 Singapore was a tiny island city surrounded by marsh lands until the day it was discovered by its founding father Sir Thomas Stamford Raffles in 1819. It was he who transformed this city into the modern, efficient hub it is today. Singapore grew into the most coveted port in South East Asia owing to its location and the British saw it as a strategic place to have their fleet docked to stop the Dutch invasion into their market. It was then that Sir Thomas Stamford Raffles the Lieutenant-Governor of Bencoolen discovered the marshy land and convinced the natives to a treaty that would help him transform their town into the most modern trade center Asia could imagine. So it did as he had foreseen, the city began to attract immigrants from all over Asia especially the Chinese, Indians and Arabs. As per modern history, the Japanese had taken over its reign during WWII however upon surrender in 1945 it continued as the British crown colony. It separated from Malaysia on 9 August 1965 and hence the golden jubilee celebration. Once a desolated piece of the peninsula, today’s Singapore is a vortex of human energy being a great melting pot of Asia. With the International trade and tourism going bullish in the city it is one of the most talked about stories of Asian emergence in the global economy. The world is vertical in this part of Asia as the land is sparse and yet the productive use of every inch amazes you. It has one of the best underground aquariums in the world, it is known for its tropical flora and fauna with colourful parakeets. If you’ve been living under the myth that Asia comprises of third world nations with poor hygiene, lowest efficiency and weird wriggly food, wake up to the morning coffee as your assumptions are about to go bust in Singapore. There is a zero to zero chance of an error in efficiency in Singapore, to the point where you wonder if they follow Six Sigma as a religious belief. 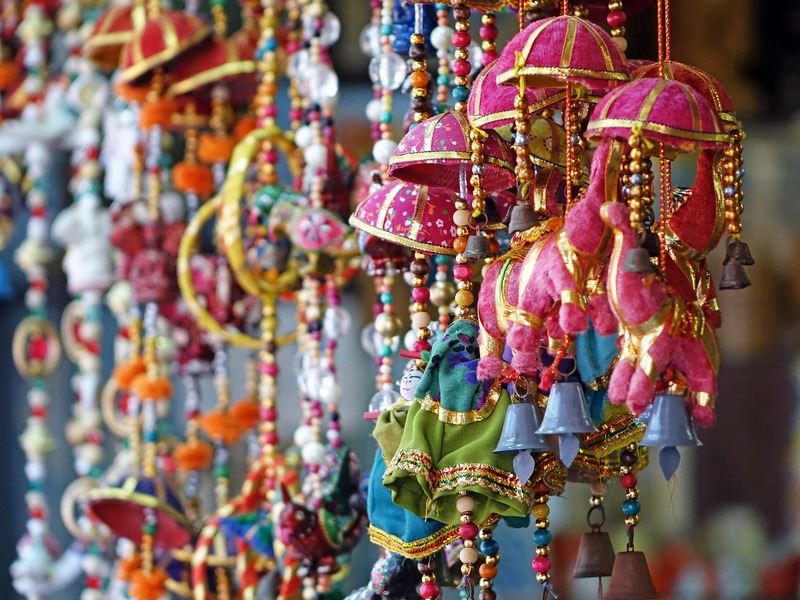 The locals are fanatics when it comes to food, festivals and shopping. Practically nothing else will matter if there is a new cuisine to try or a new food cart that has pulled over on the street this week. When travelling to Singapore be sure you have to love the food even after satiety sets in. Give your very best and try every street food joint, you can live like a local here only if you are a street foodie. Learn the local slang Singlish which is the quirky combination of English, Chinese, Malay, Tamil. It can be learned from the tour guide who would be conversing with the locals while showing you around. Partake in a local festivals like the Hungry Ghost festival ( Aug) or the Great Shopping festival ( until 26 Jul). The Singapore Night Festival is the one event every nocturnal should attend where the Armenian street turns into an art and cultural circus every two weekends in the month of August. Though you can experience this festival throughout Singapore, it is here where the revelry is at its best with glittering show of lights and fireworks. Join in the Pedestrian Festival on Orchard Road every first Saturday night of the month until December to see the street come alive with cultural events. Embark on a walking trail around the four neighbourhoods like China Town, Joo Chiat/ Katong or Little India to indulge in the best street shopping and food experience and to watch the city run past your sauntering gait. Make sure you try out the Laksa or Roti Prata or Chili Crab in these neighbourhoods. Where do I begin? There is that traditional route of Sentosa, Merlion Park overlooking the Marina Bay and Orchard Road which is a no-brainer to visit. But then you are travelling half way across the globe to celebrate the city’s golden jubilee and if you are there on 9 August you must be at the Marina Bay Sands to watch the spectacle of fire works and air jinks that will enthrall every onlooker. It is the best spot you could reserve in the city to get a panoramic view of Singapore. If you don’t get as lucky enough to be at Marina Bay Sands then the Singapore Flyer will show an equally great view to enjoy the extravaganza 165 meters above the city. Next stop is the tropical wonderland of South East Asia by visiting Jurong Bird Park which is home to 5000 birds and 400 species, no doubt it is the world’s largest bird park. The best experience is to visit the Waterfall Aviary that has 600 birds flying around and over you quite freely. The National Zoo is another notable place for its open sanctuary like experience and you wouldn’t want to miss a hug from the Orangutan do you? Say hello to all the sharks swimming over you at the S.E.A Aquarium which also happens to be one of the world’s biggest Oceanariums. When you have done these three don’t miss the River Safari and you won’t regret it. If you are an outdoor person the Mangrove Boardwalk in Pasir Ris Park will be perfect to quench your hiking thirst. Do take a trip to see all the varied architectural wonders this city boasts. For the experience, you must take a dip in the world’s iconic infinity pool high above the city at Sky Park, Marina Bay Sands. Admire the wonders of the Esplanade Theatre or what people have called Durian because it does resemble the Durian fruit’s spiky exterior. Visit the oldest Hindu temple of worship in China Town – Sri Mariamman Temple as well as Jamae Mosque and the Buddha Tooth Relic Temple in China Town. If you are in Singapore shopping cultural antiques or treasures must be done in the local markets. Singapore has the best flea market treasure troves like FleaWhere which is the largest flea market and China Square Central Flea Market held every Sunday between 11 am – 6 pm. You will find a souvenir of the Merlion everywhere but do look out for the rustic traditional collectibles from the neighbourhood shops of every ethnicity and that would be a perfect Singaporean souvenir to remember your time in the Lion City. You will be welcomed by the world’s best airport – Changi Airport and it is an architectural wonder in itself. Once you are out of the airport and free to walk the streets or hail a cab you will realise that it is the most convenient part of the world to get around by public transport or by private hire cars. If living like a Singaporean is how you wish to celebrate the golden jubilee then their train system which is MRT is super efficient. The city has some of the top luxury hotels probably in the world let alone Asia. The hotels have on offer, a special rate of 3rd night complimentary upon a two-night reservation to celebrate the golden jubilee. If you are a history lover then Raffles Hotel Singapore is the one for you with its legendary tales. However if nothing else than The Ritz – Carlton or Mandarin Oriental makes you feel at home then you could enjoy the luxurious accommodations on offer.